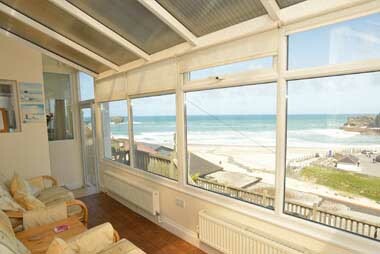 For Self Catering in Portreath, try our holiday accommodation in Cornwall. Sea Spray and Gulls Roost are our cottages in Portreath and are located just yards from the beach. 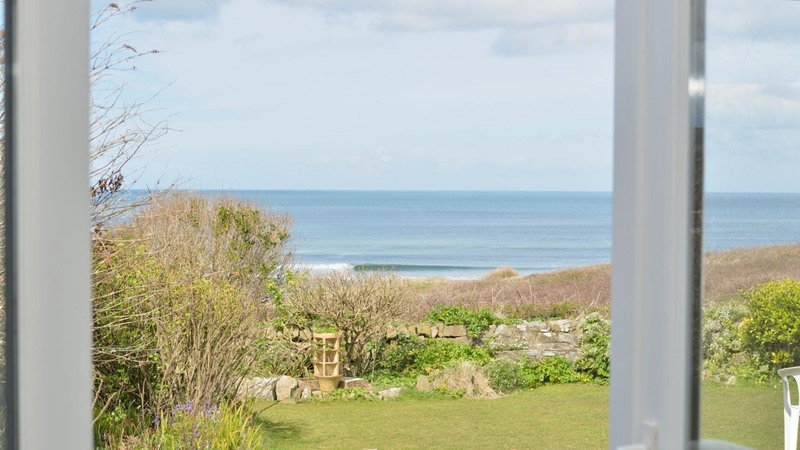 If you want a self catering holiday at the seaside in Cornwall then you want to be near the sea and beach – and you couldn’t get much nearer than these. Gulls Roost and Sea Spray are in an elevated position to maximise those stunning sea views. 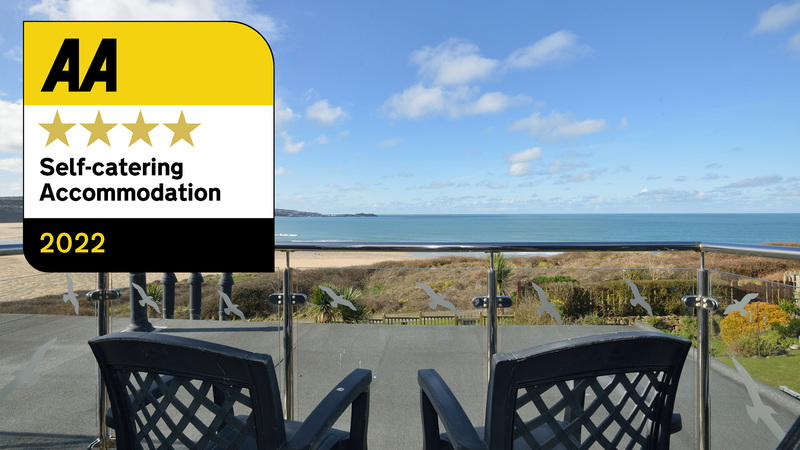 The beach and sea views are fantastic and have to be seen to be believed – you are literally just 50 yards from the beach. For your convenience there is free reserved parking for one vehicle per property at the Basset Arms Inn, Portreath. 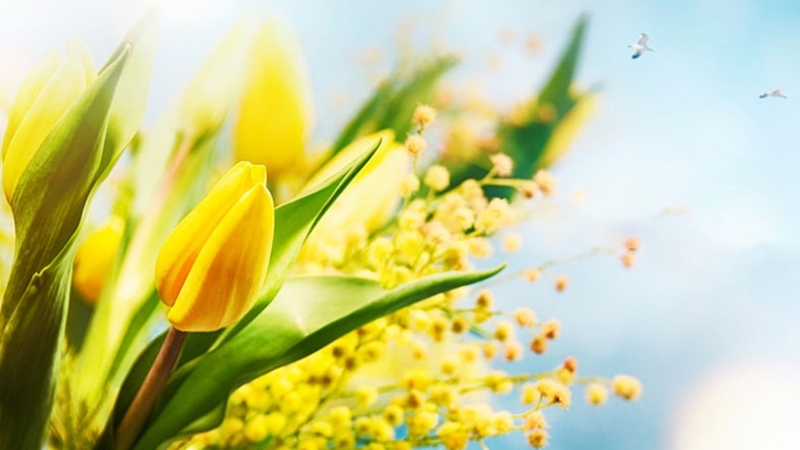 Beds are made up for your arrival and the cost of the holiday includes heating, electric, bed linen, towels and parking. 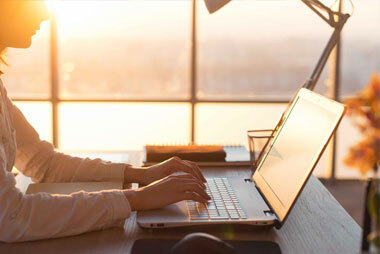 To make your stay even more comforatble all of our properties now feature Free WiFi. What a fantastic winter break. The property was so cosy. Nice watching the wild sea from the warmth of our little home from home. (We even rented a car from the same company to get here). Thank you so much guys. On the down side, we had to come home lol. 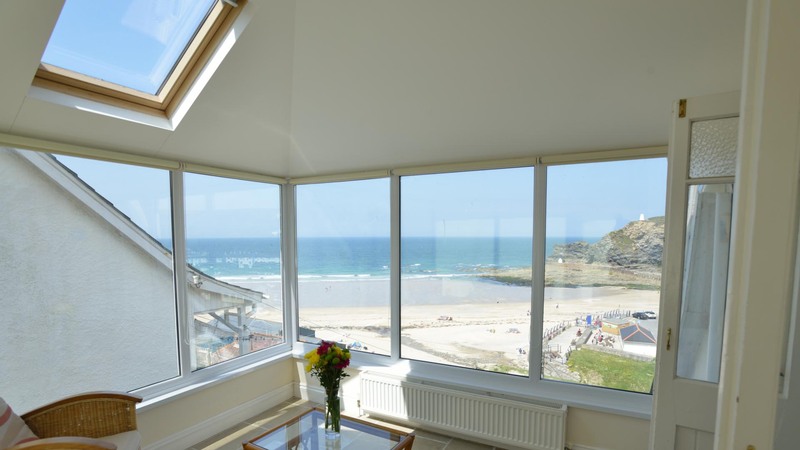 Our self-catering properties in Portreath offer some of the best views over Portreath Beach. At the heart of Cornwall, Portreath is located in a great position to access all of Cornwalls excellent scenery and local attractions. Our self-catering properties are well furnished with the idea of making them the perfect home away from home. 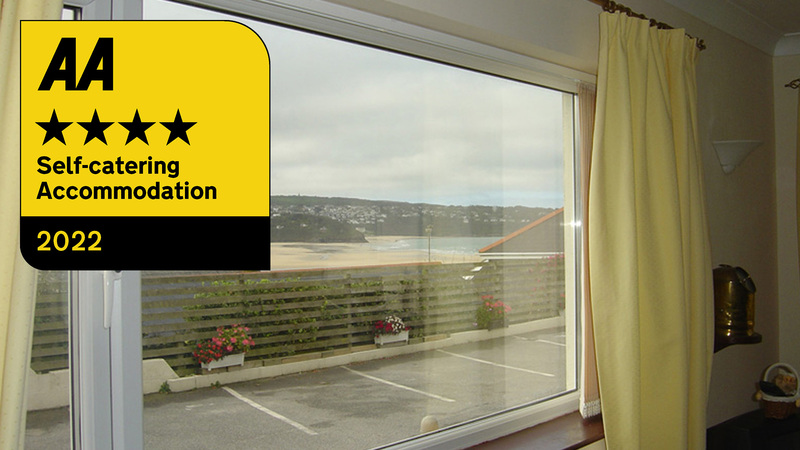 Enjoy relaxing in your own private accommodation after a busy day exploring the beautiful scenery and many attractions of Cornwall. 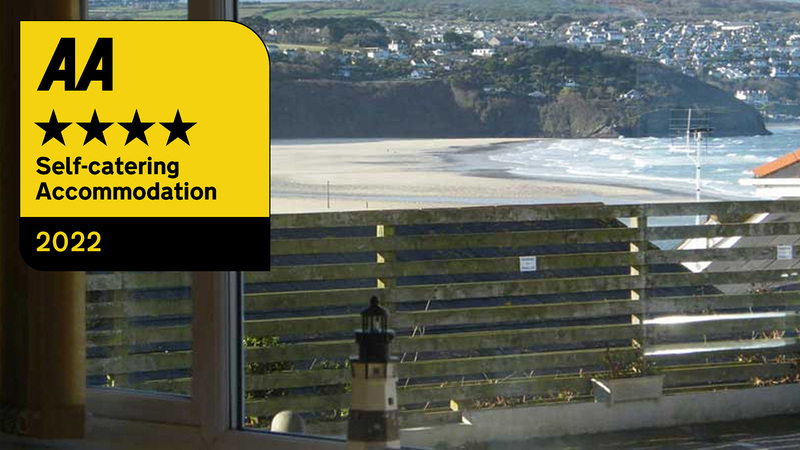 Our amazing Self Catering Portreath Holiday Cottages in Portreath, Cornwall are perfect for your Cornish Holiday. Portreath town itself is a small former fishing village nestled in a stream valley between Perranporth and Hayle. Situated on the north coast of Cornwall our Self Catering Portreath Holiday Cottages receive the evening sun. 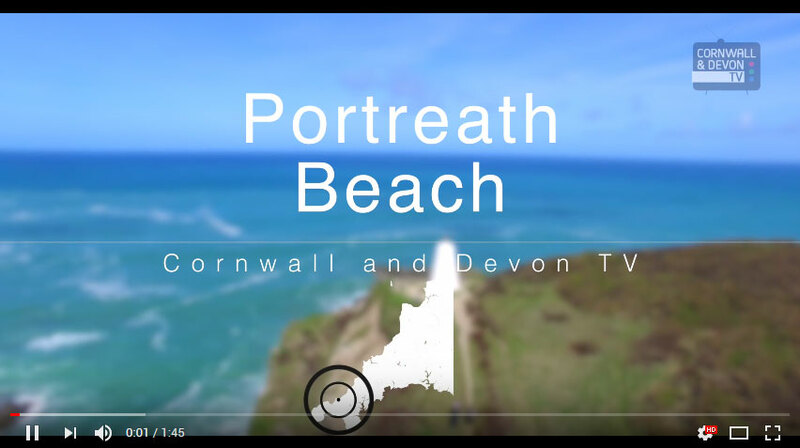 Portreath is located between the towns of Redruth and Camborne, and is approximately 5 kilometres north of Redruth and lies within the Cornwall Area of Outstanding Natural Beauty. Holidays in Portreath, at Sea Spray or Gulls Roost, will create memories to last. The Cornish village of Portreath extends along both sides of a stream valley which centres around Portreath Harbour and beach. Portreath prospered from its harbour, exporting Cornish Tin Ore and importing coal for the local mining industry. The fishing community was also very active and continues into the present day by providing shelter for fishing boats. The original loading ramp can still be seen in the village. Some of the old tram-roads, used for transporting ore from the mines have been made into cycle paths and you can cycle from Portreath on the North coast to Devoran on the South Coast of Cornwall. 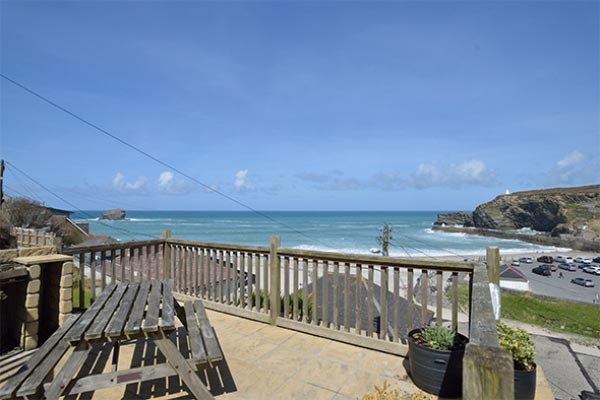 If you are looking for Self-Catering Holiday Cottages in Portreath, Cornwall, then give us a call for up-to-date availability or follow the link through to our availability page. The Tourism industry is now the main income in Portreath as it is a beautiful retreat that retains the narrow Harbour. West of the harbour entrance and breakwater are two sandy beaches which are popular with surfers and holiday makers alike. Body boarders turn up in force at high tide on big swells to surf the harbour wall or vortex as it is known. 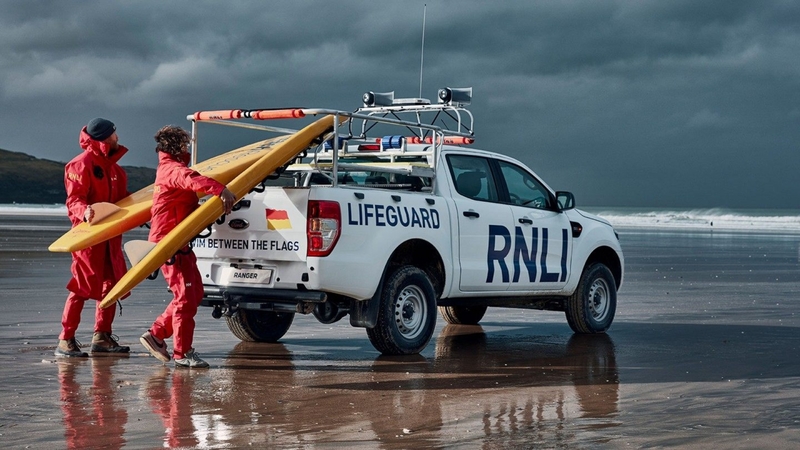 All activities are watched over by the local Surf and Life Saving Club which is situated on the beach. 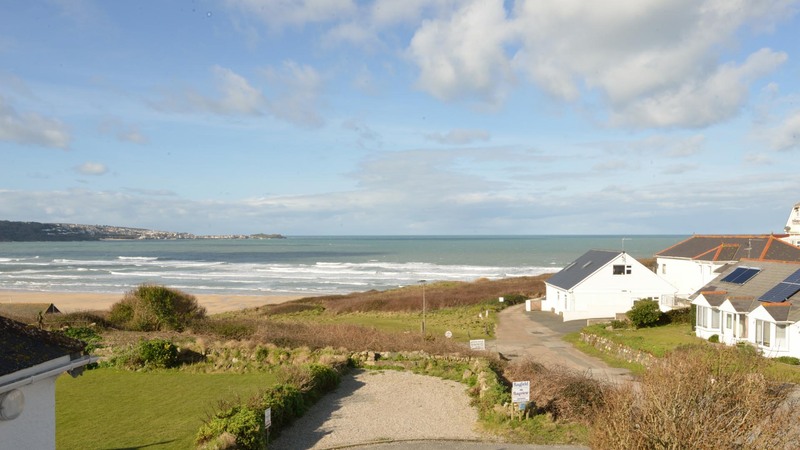 The Gulls Roost and Sea Spray Holiday Cottages include Sea Views across the entire bay. 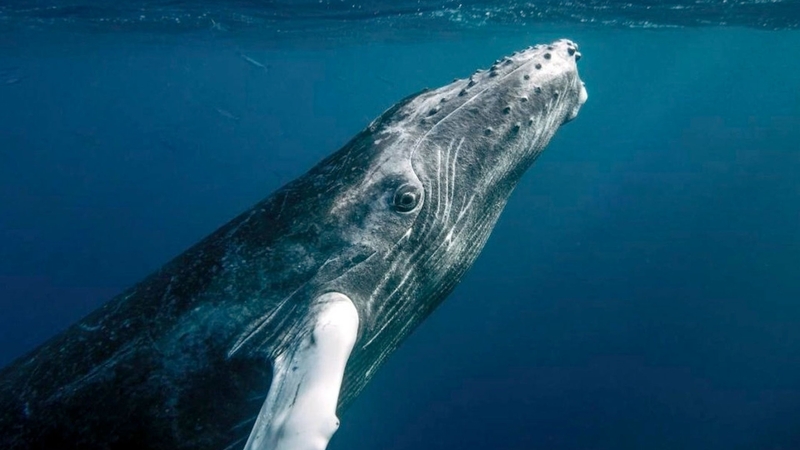 The views are truly magnificent, and the experience can’t be matched by watching television. The beach at Portreath is well looked after and as is common on most Cornwall beaches, dogs are not permitted on the beach from Easter Day to 1st October each year. 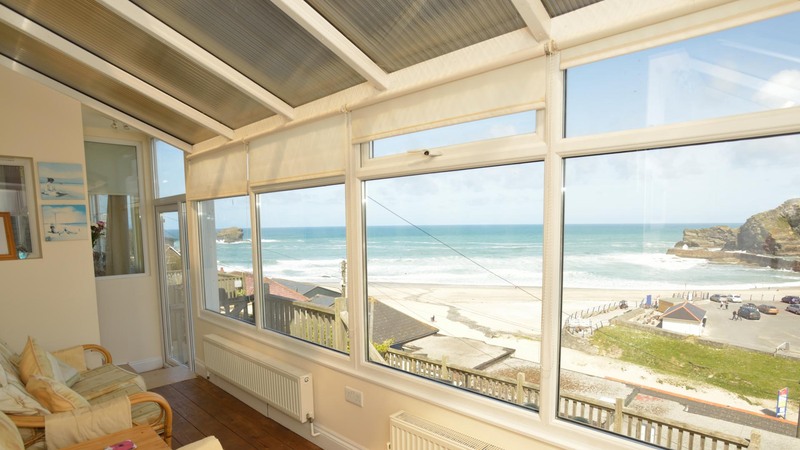 The harbour town of Portreath is an ideal holiday location with its balance of having an excellent coast surrounded by beautiful and scenic countryside and easy access to the rest of Cornwall. Portreath is an excellent location for hikers with spectacular views to enjoy from the cliffs. Try the walk to Bassets Cove, it is approximately 5 miles there and back. The walk can be strenuous in parts but the effort is well and truly rewarded with lovely views, fields of wild flowers and excellent for catching glimpses of sea birds. For the more adventurous hikers then continuing to Porthtowan is a further 3 miles there and back. The cliffs in the area are made of slate and sandstone and therefore subject to erosion. Great care should be taken when walking the coastal paths, please check the weather and any local information before heading out. 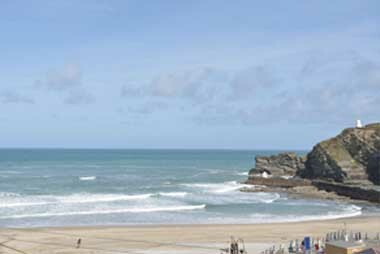 Our Self Catering Portreath properties are located just a short walk from the local amenities including shops, cafes, public houses and tourist information. The village has a very friendly atmosphere and caters for most needs of visitors while not being spoiled by being over commercialised. There are various sports and leisure facilities within a short drive of our Self Catering Portreath Holiday Cottages in Portreath, Cornwall. There are six golf courses locally, the closest within a mile of Portreath, including The Tehidy Golf Club Portreath & The West Cornwall Golf Club at Lelant which overlooks St Ives Bay. 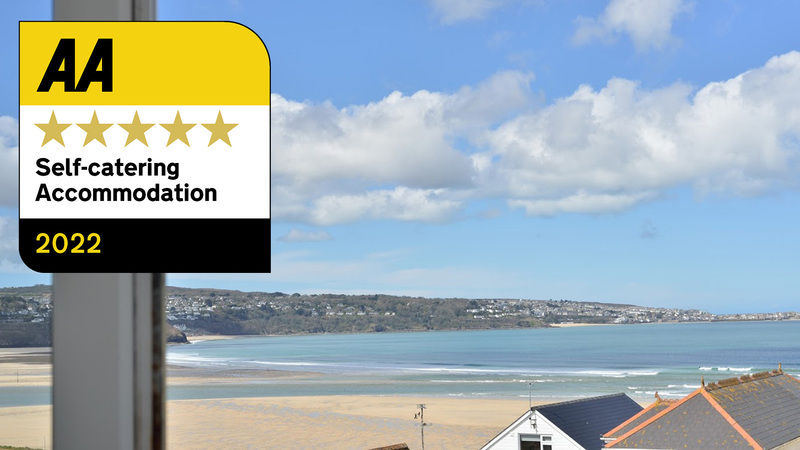 St Ives is approximately 12 miles from Portreath an easy trip by car and an excellent day out. The artists painting in St Ives town is a must see as is a trip on a boat out of St Ives Harbour. There are many restaurants in and around St Ives and many places to look around. Leave the crowds behind you coming back to a quiet and relaxing holiday cottage in Portreath, Cornwall.